Get your trademarks filed worldwide within 24 hours at the lowest costs! What are the fees of our trademark agent? Our trademark agent‘s rate depends on whether you want to register in the Benelux, the EU or internationally. With our tool you can see the rates for which to register and protect your brands in an instant. Compared with the old-fashioned agencies you will save considerable amounts of money, because you can trademark your brand by yourself. How to compare trademark agencies? Of course, you can compare trademark agencies yourself, but you’ll soon discover that registration via our online software is cheaper and faster. You can use a trademark agent if you want to register your brands and models internationally. It can be done in the Benelux, the European Union or worldwide. 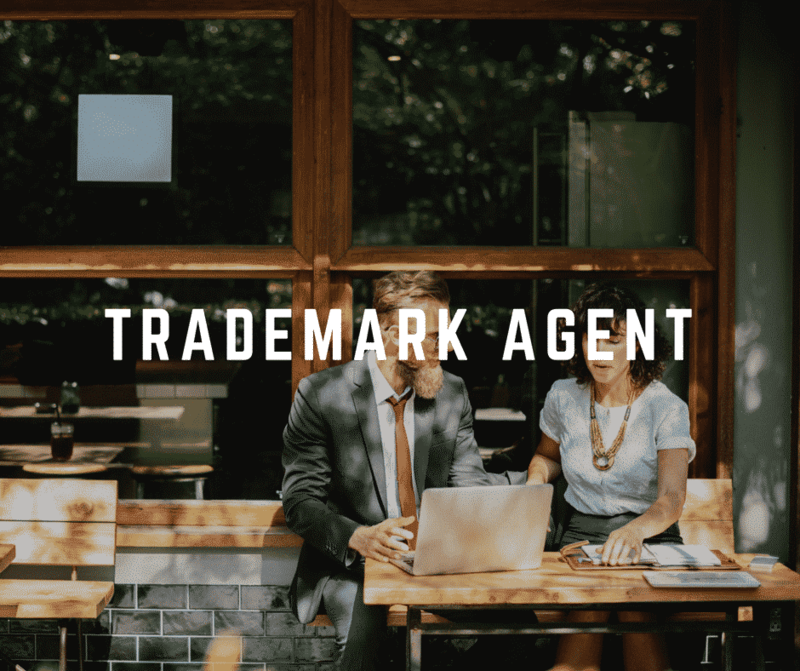 Nowadays, a trademark agent is not necessarily needed to determine the categories and to register, but is still used often in cases of trademark infringement. The reason being that our system gives you the opportunity to register your trademarks yourself online, with the same quality as a trademark agency registration. Ultimately, a trademark is being protected in the classes to which it was assigned. They are the Nice-classes, according to the Treaty of Nice. Depending on which products and services you provide, your brand is being assigned into one or more categories. You could use a trademark attorney from a trademark agency for this process. We enable you to meticulously determine the categories yourself, allowing you to register yourself and save costs.